Natural River Pebble Stone. 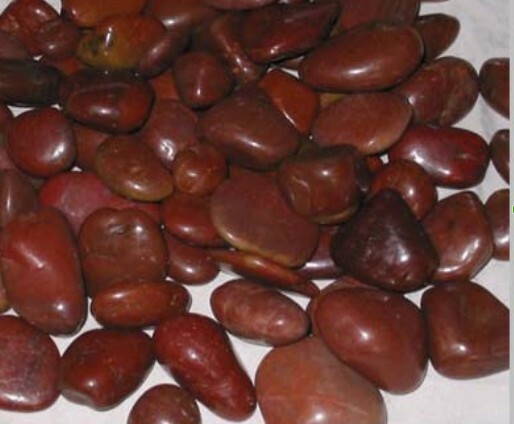 This stone is Dark Red in color. The size of the stone is between 8 to 12 cm. This stone comes in 20 kg.bag.